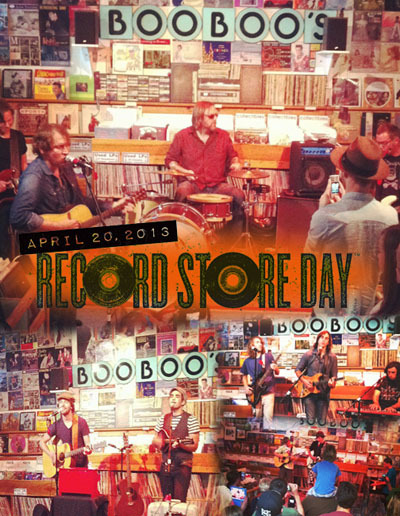 Thanks to everyone one who came to celebrate Record Store Day with us! 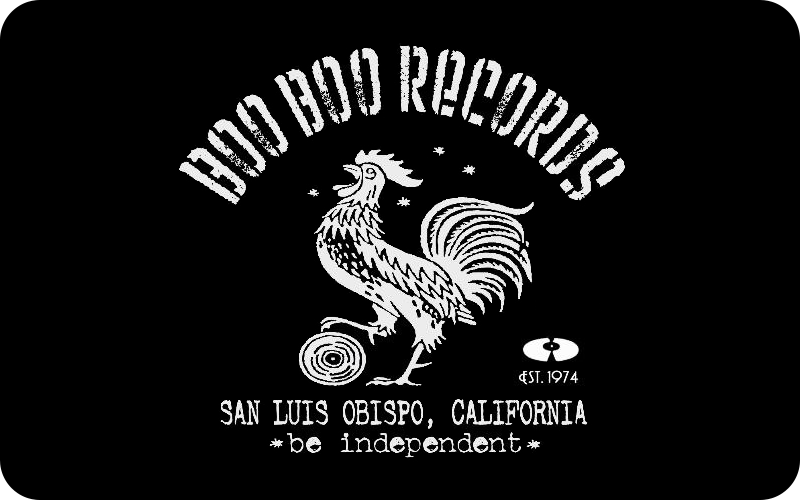 Boo Boo Records would like to thank everyone who came to celebrate Record Store Day with us. It was great seeing people connect with fellow vinyl lovers, and have our shop buzz with that excitement. 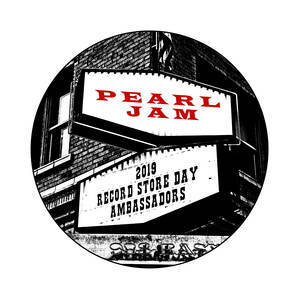 We’d like to especially send a big thank you out to all of the bands that played throughout the day, making Record Store Day an amazing event.